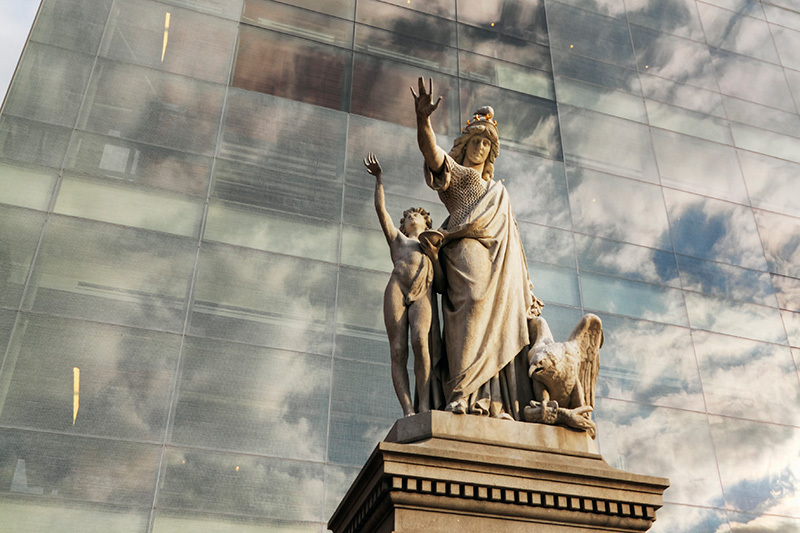 A world class museum project in the heart of Philadelphia. On Independence Mall. 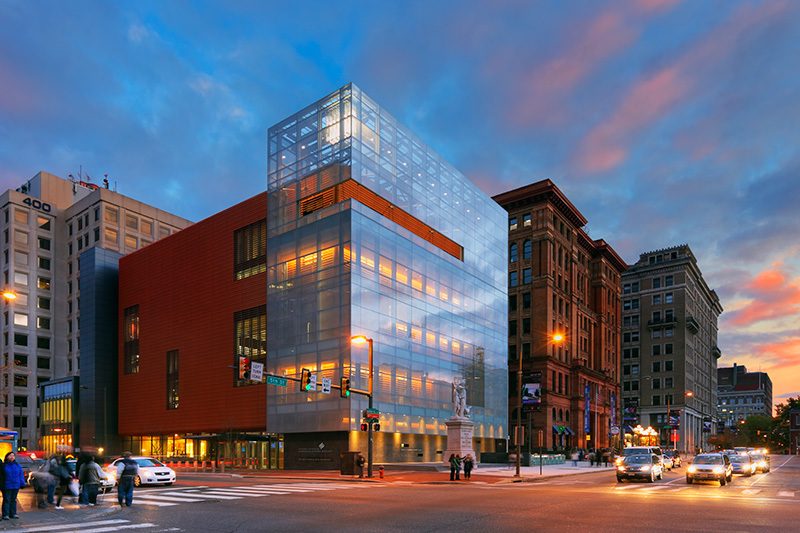 Located on historic Independence Mall, the National Museum of American Jewish History is a dramatic landmark building designed by renowned architects Ennead. It houses approximately 25,000 square feet of exhibits, as well as an education center, auditorium, store, café, special event facilities, offices, and other amenities. Becker & Frondorf’s preconstruction responsibilities included representing the owner during the architectural design process, leading cost cutting exercises, obtaining municipal approvals, overseeing construction procurement, as well as construction phase activities. Throughout the project, Becker & Frondorf managed a wide range of direct-purchase contracts. 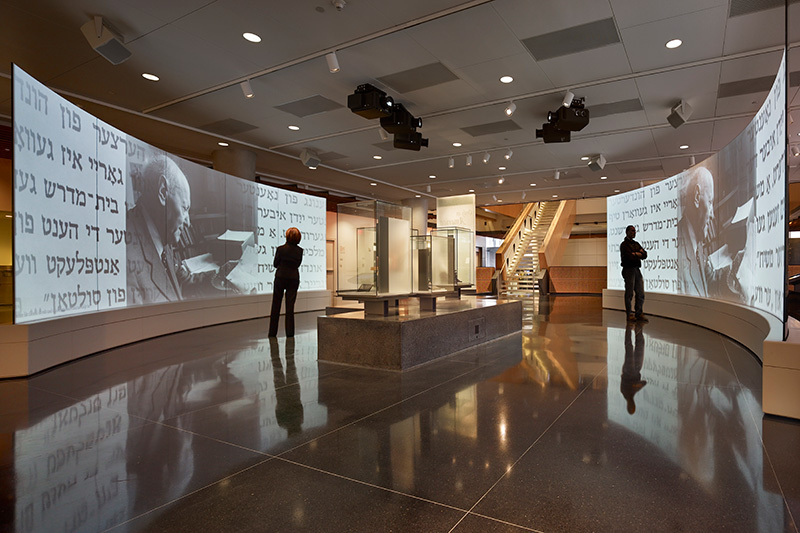 B&F provided additional Project Management for the Exhibit design and fabrication, a $20 Million project-within-a-project. Led by designers Gallagher & Associates, the exhibit team consisted of ten separately contracted vendors producing exhibits that included fabricated displays, artifacts, theatrical environments, and interactive multimedia experiences.